Ketogenic Diet For Weight Loss: Are These Commonly Consumed Healthy Foods Keto-Friendly? The most talked-about diet of 2018 is ketogenic diet for weight loss and its popularity is only rising. Let's take a look at some common healthy foods and find out whether they are keto-friendly or not. Ketogenic diet was one of the most talked-about weight loss diets of 2018. The diet, which recommends a high intake of healthy fats and low intake of carbohydrates, has become very popular, with large numbers of people looking for ways to switch to keto meals. There is a rise in demand and supply of keto-friendly snacks and desserts and also a boom in cooks churning out recipes to people wanting to go the keto way. Ketogenic diet is said to lead to quick weight loss by making the body burn fat instead of carbohydrates for energy. There has been a fair amount of debate around the diet and about how healthy or unhealthy it is, for the body. 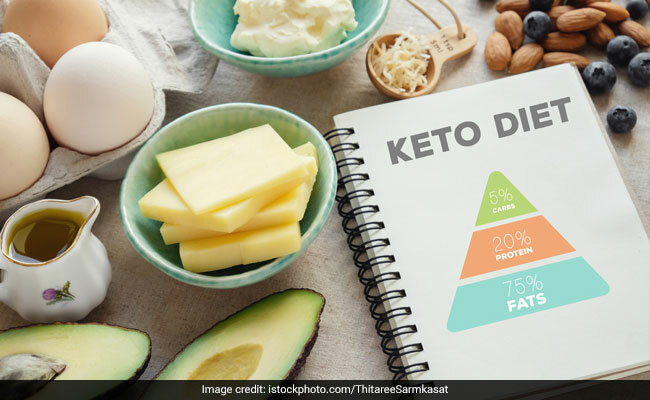 Despite a number of health experts turning naysayers to the diet, ketogenic diet for weight loss continues to rise in popularity. If you are one of those wanting to switch to the ketogenic diet in 2019, then you may want to know how many of the healthy foods that you consume are keto-friendly. Also Read: Does Ketogenic Diet Work? These 5 Celebrities Sure Think So! Being rich in fats and proteins, eggs are one of the most commonly available keto-friendly foods to include in your diet. The yolk is rich in healthy fats, which keeps the skin and hair healthy. Eggs are definitely keto-friendly and should be included in your diet, whether you follow keto diet or not. A healthy alternative to starch-rich white rice, brown rice is one of the healthiest foods that are commonly eaten around the world. It is rich in fibre, vitamin B1 and magnesium. 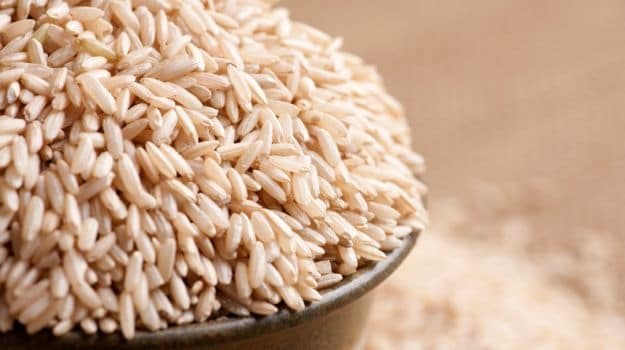 But brown rice is not keto-friendly, as it is rich in carbs, which are restricted in a ketogenic diet. One of the most popular diet foods and a healthy cereal food, oats are consumed around the world. For all their nutrients and healthy fibre, oats are not keto-friendly and may be one of the foods you may have to give up, were you to follow the ketogenic diet for weight loss. A great alternative to dairy butters, peanut butter has attained the image of a healthy food, due to the presence of protein and healthy fats in it. Peanut butter is one of those delicious keto-friendly foods that you will be seeing a lot of, were you to follow ketogenic diet for weight loss in the coming months. In fact, peanut butter is widely used in preparing keto-friendly treats and desserts. Olives and olive oil are also widely used by weight watchers and health freaks around the world. They are said to be healthier than normal vegetable oil, as they have healthy fats and both are also keto-friendly. Olive oil can be used as dressing for salads and can also be cooked with. All dairy products including milk, yogurt and cheese, as well as meats like chicken, bacon, turkey are also keto-friendly as these are high in fats and proteins and low in carbs. However, you must consult a certified nutritionist or a dietitian before following a highly restrictive diet like ketogenic diet.